This college is very oldest and very good in All the Delhi University college. I don't there is any disadvantage. the main disadvantage is the traffic problem because it is in central Delhi and also current infrastructure is not much satisfied no sooner it will be improved. Best college in my view. There are some students that create a bad image of college but You can find them everywhere. Its average college, not very good & not very bad, taking degree this is average for all things, like mess, life style, fridnd circle, society. 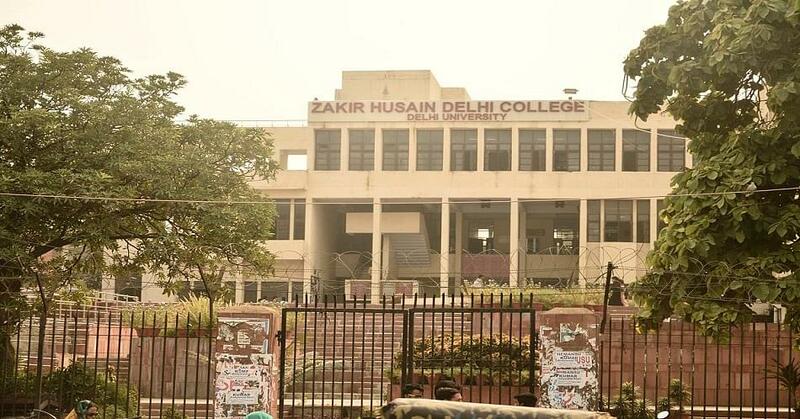 The Zakir Husain Delhi College is one of the oldest educational institutions of North India. It is one of the leading institutes providing education for over 300 long years. It was established in the seventeenth century as a Madrassa by Ghaziuddin Khan, a foremost Deccan commander of Mughal Emperor Aurangzeb. This college is an essential part of the University of Delhi. 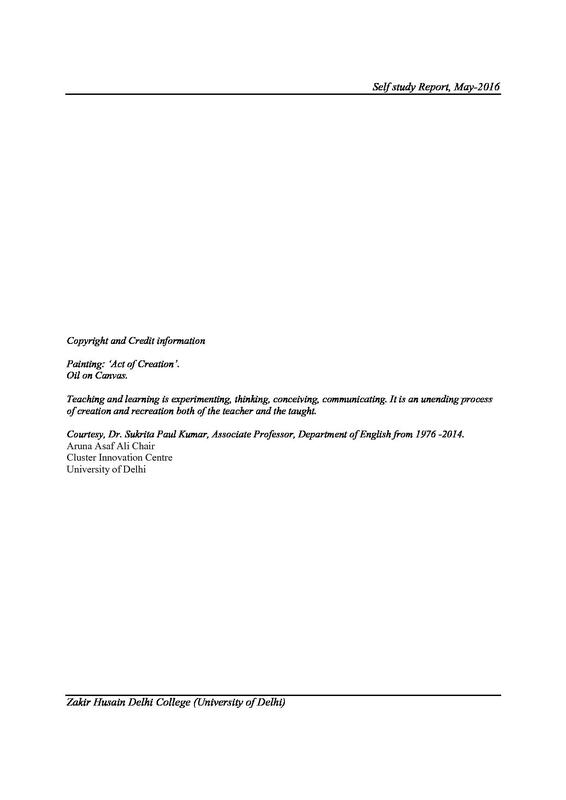 It is offering many undergraduate programs in the field of Arts, Commerce, and Science. With these programs this college also offers various language courses at degree level. This is the only college of DU offering BA (Hons.) in Arabic and Persian. This college has 19 departments which make itself a resourceful college and are the pillars supporting the foundation of the college. This college has evolved a culture of understanding and respect for difference and diversity of religion, caste and creed. Nearest Metro Station Chawri Bazaar or New Delhi. 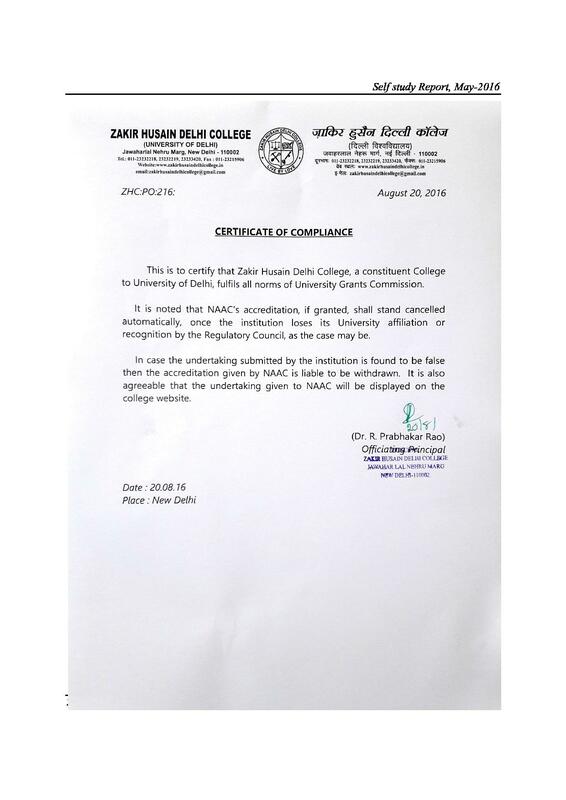 Why join Zakir Husain College? 1. Experienced mentors from industry: There are More than 175 experienced Faculty Members who are masters in their field. Moreover there is a FACULTY MENTOR SCHEME through which students are encouraged to discuss any issues and build a good Teacher and student relationship. 2. Plush educational resources in Library: The College has the largest Book Bank in Delhi University. It has a vast and maintained library having about 1,11,500 books. It also stocks books related to general awareness and leisure books apart from academic. The library also subscribes to 35 national and international journals. A multimedia section of the library is its significant attribute which helps in getting materials for e-learning. 3. Best in class technological infrastructure set up: The college has a well equipped auditorium with a capacity of 450 seats, audio visual & seminar room, multimedia library with about 1,11,500 books and an in house Stationary and souvenir shop. The college has a hygienically maintained canteen and is a tobacco free campus. Hi Rahil, You may please contact this number:- 011-23232218 for getting the Seat information of the college. Hello Rahil, You may please check the official website for getting the Admission details of the college. 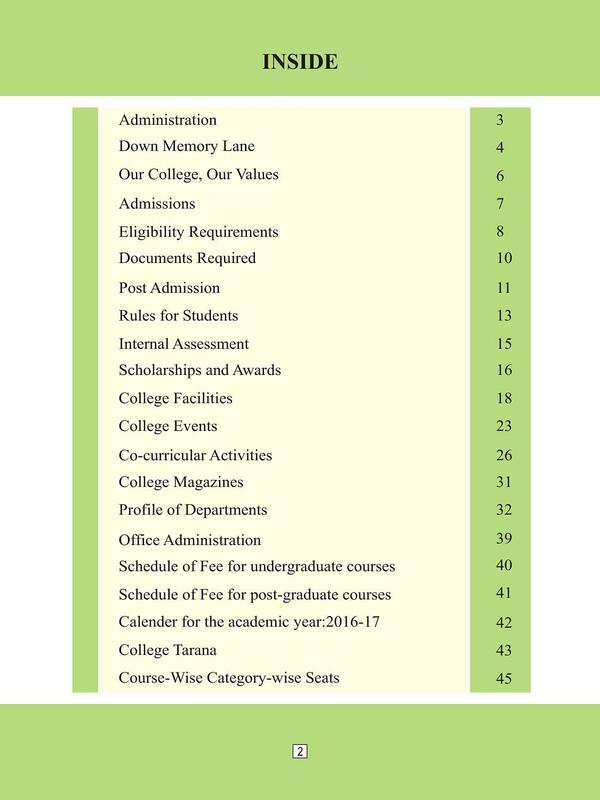 Can I get admission in Urdu hons with 49.6% ? Hi Mohd, Admissions is based on the merit list which is released by the College for BA Honors course. Sir, I am ikrar Ali seats are available for admission b. Com? Hi Ikrar, 70 Seats app. in B.Com Course for more information, please contact on 011-23232218 , 23232219. Hi Shruti, to know application process, please contact on 011-23232218 , 23232219 , 23233420. Hi Sartaj, To get details regarding the seat for the btech you may contact to 011-23232218 , 23232219 , 23233420.
sir, seats are available for the admission?? 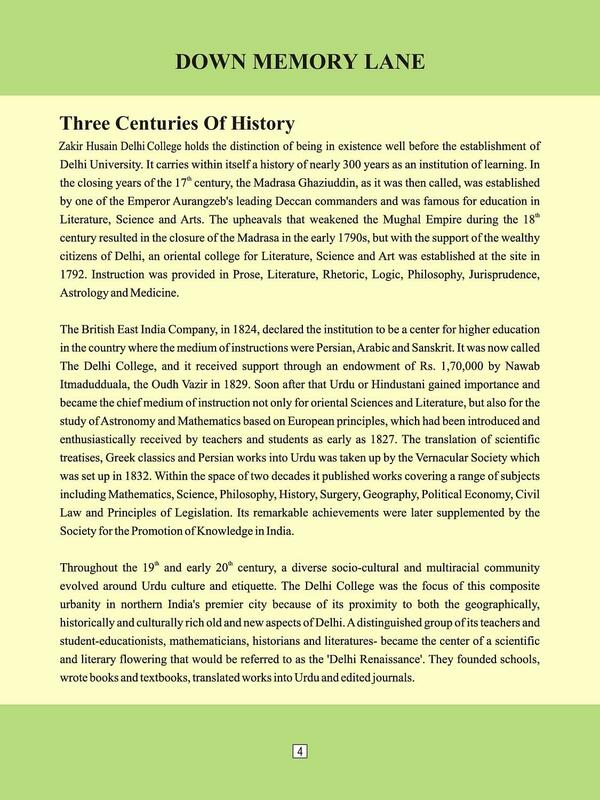 ZHDC is considered one of the most prestigious college of University of Delhi. The course I wanted to pursue had one of the best faculty in this college that's why I applied here. The infrastructure of this college is way better than most of the DU colleges and now a new state of art, 9 storeyed building with underground parking is on its way! Following reason listed below. 1. 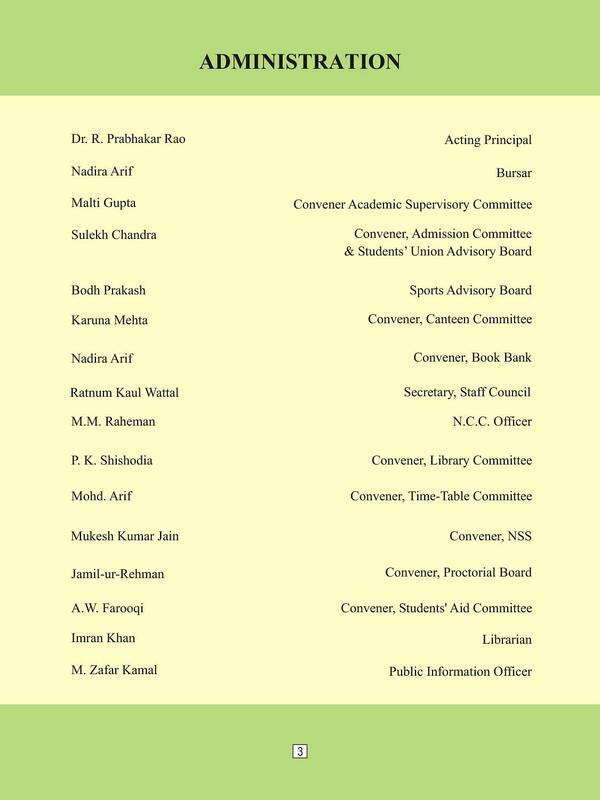 Merit cutout list 2. Nearby residence. 3. Bus facility available. 4. Near cannaught place. 5. School friend circle. 6. Nearby my father office. 7. Main center delhi location. 8. Our area mostly students were studing there. "My journey till date :)"